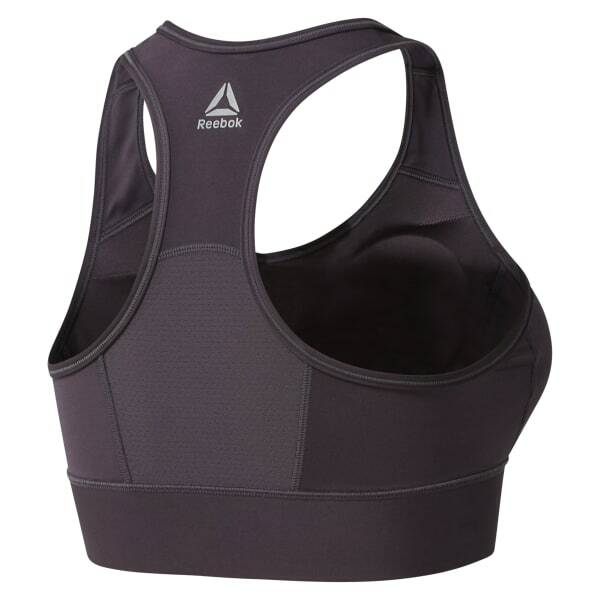 Grab this go-to sports bra for dependable comfort and support through all your athletic endeavors. Low-impact construction minimizes bounce and sway while you work. Moisture-wicking Speedwick fabric moves sweat away from your skin to keep you cool and dry.